Looking for a fun summer camp for your kids this year? In Regina there are several choices available, whether your kids are interested in sports, technology, arts & crafts, or just about anything else! Check out our list of awesome and inspiring camps for kids of all ages and interests here in Regina! Ascendant Martial Arts was created to promote Martial Arts and Wrestling throughout the city of Regina. 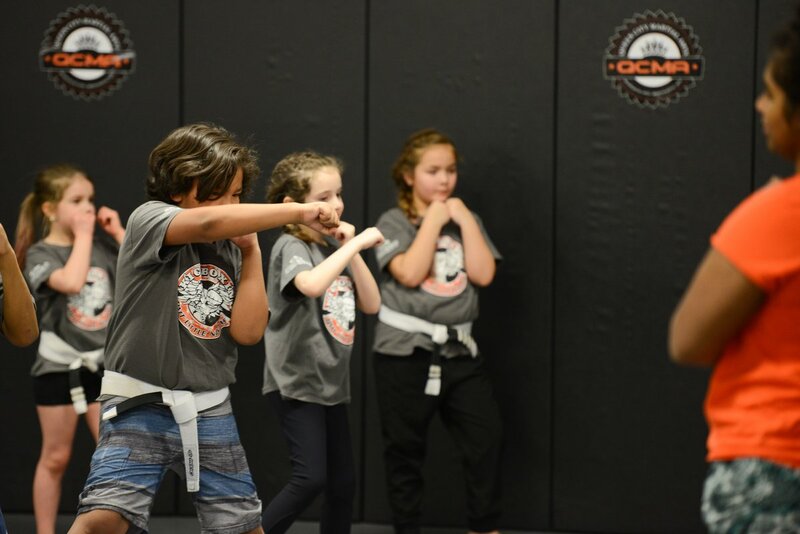 Martial Arts and Wrestling are incredible tools for building strength, confidence, self esteem, independence, integrity, work ethic and a sense community. Through Martial Arts and Wrestling, we aim to make better people and in turn, make for better communities. 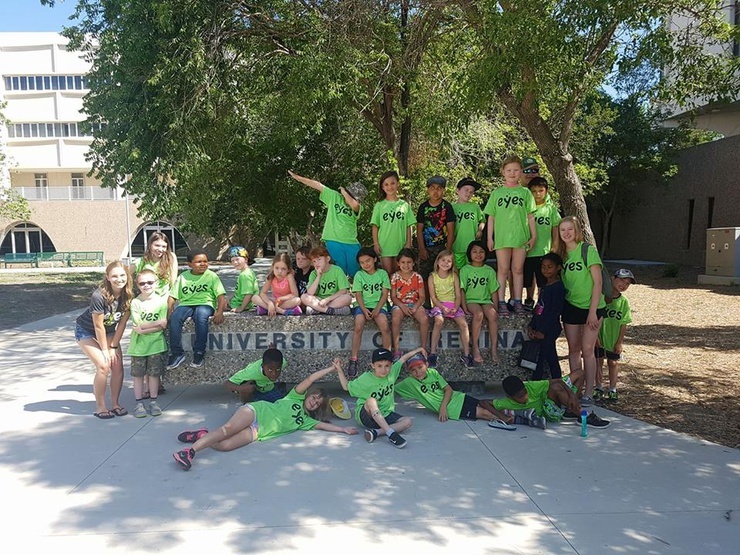 Summer Cool Camp 2018 by Royal Saskatchewan Museum, includes four- and five-day camps with themes including dinosaurs, wild animals, anthropology, Saskatchewan geography, ecozones, environment, marine life and plants. Children will have an opportunity to play, learn and explore nature past and present right in Regina! 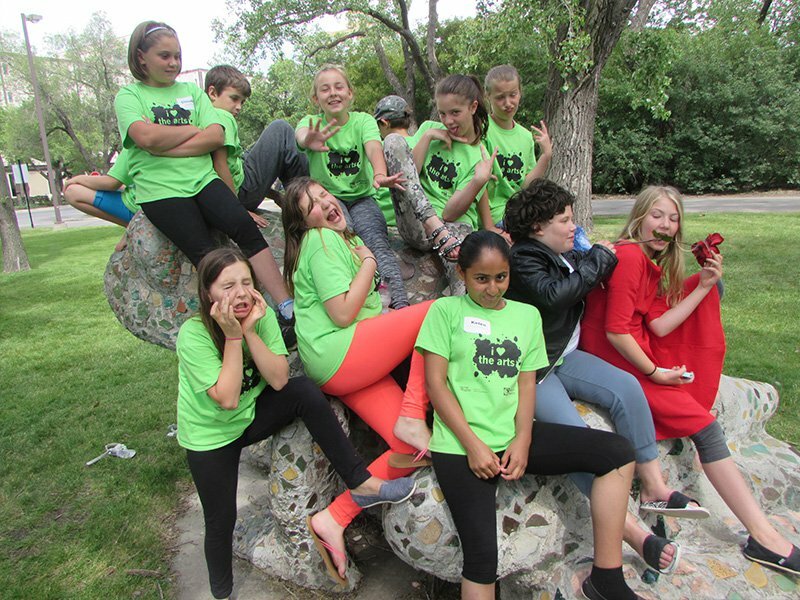 Every camp promises plenty of outdoor fun in Wascana Park and surrounding area. 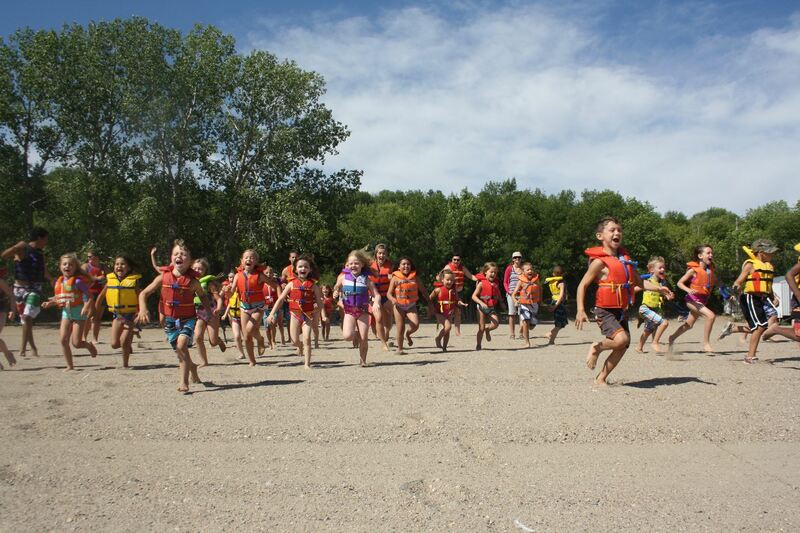 A short drive from Regina SK, Lumsden Beach Camp operates weekly summer camps for children age 5-18 years. This camp is about more than keeping kids busy because it’s summer – it’s about taking the time to build a community, discover the natural world, develop leadership skills, and create an environment where kids flourish – both inside and out. They have variety of activities included in their camps like music, art, drama, swimming, archery, hiking & more. 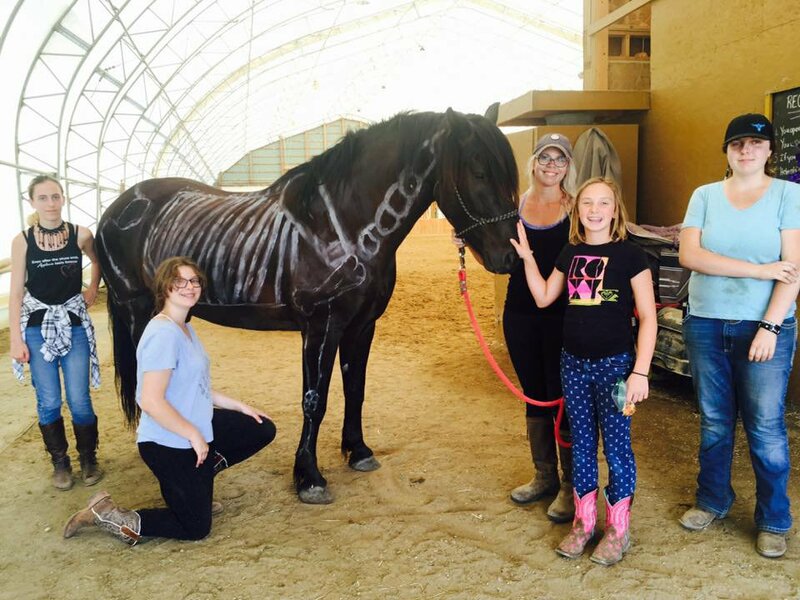 This half day camps at Regina Equestrian Centre are for kids 7-12 years of age. This camp runs for four days in the morning. The activities for this camp includes: riding lessons, horse theory classes, farm animal fun, crafts, games and archery. This is a good introductory camp for young kids looking for some fun summer activities to explore new interests. Summer Program at Kare 4 Kids includes many theme days, related crafts and games, daily outdoor and water play, occasional sport day camps (such as soccer), guests from local sports teams, daily morning and afternoon snacks, field trips, special lunches and special snacks. They also do trips to local pools and splash pads, and take advantage of the playgrounds and parks in the area. Pointflex Dance Company camps are designed for the novice dancer with 0-3 years experience or between the levels of Pre Junior – Junior 2. Campers will take classes in tap, jazz, ballet, hip hop, acrodance, character and conditioning. A performance will be held on the last day of the camp for friends and family to watch. Thinking about enrolling your toddler in a dance or music class this fall? 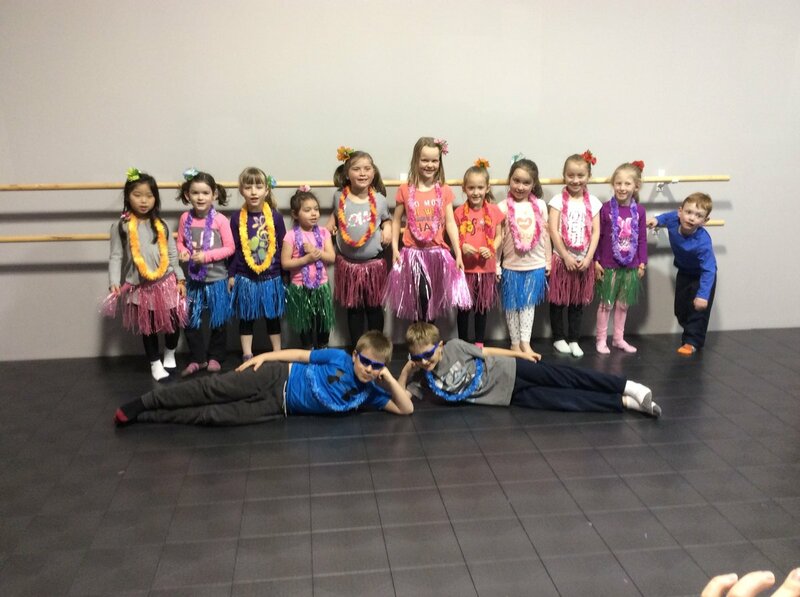 With Saskatchewan Express’ preschool summer camp, your child will have the opportunity to experience Jazz, Tap, Ballet, Hip Hop and Musical Theatre. All this fun in a one week program that culminates with a mini recital. Learn, grow & create at the these summer camps at Conservatory of Performing Arts, University of Regina. No matter how old or young you are, creative arts are essential to a full and rice human life. Their day camp program offers school aged children a positive approach to learning some of the basics of performing and visual arts. Camps cover a wide range of activities, including dance, pottery, musical theatre, drama, music, and more. Designed and created by teachers, architects and engineering professionals, their hands-on curriculum introduces children to concepts of engineering, architecture and mechanics using LEGO bricks. Lessons from math, science, language arts and social studies are integrated and discussed. Themes such as Transportation, Space, Invention, Robotics and more provide variety and ensure a high level of interest and enthusiasm among their students. EYES (Educating Youth in Engineering & Science) is a science and engineering education program for the youth of Regina and southern Saskatchewan. 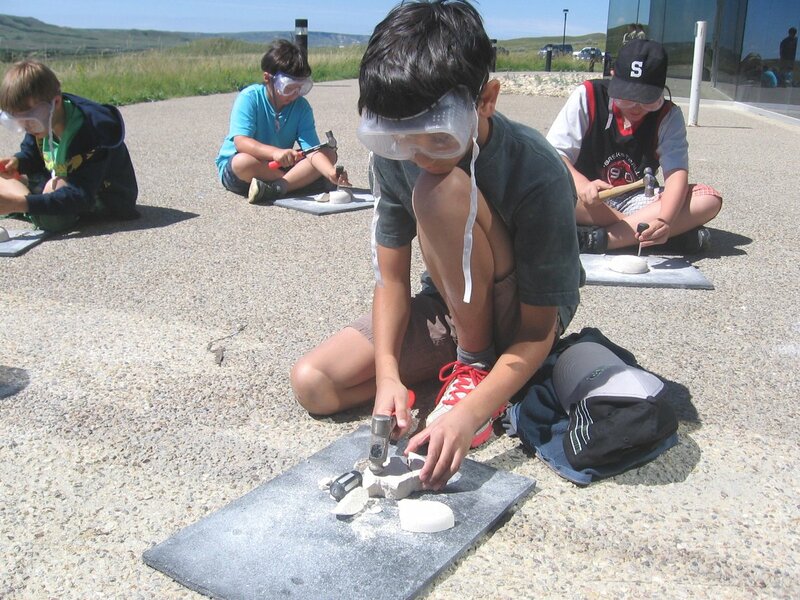 EYES Camp provides hands-on activities within science, engineering and technology. Groups are separated by age and explore a theme day’s subject through a variety of fun filled experiences. Saskatchewan Science Centre is offering four great theme camps this summer for kids age 6-11 years. A typical day at one the camps includes several different science activities and experiments scattered throughout the day. This includes exploration on the exhibit floor, a science challenge, and a larger activity that might include an IMAX film, a visit to Candy Cane Park, making liquid nitrogen ice cream, a guest speaker, or something else super fun. The University of Regina offers a wide range of activities from sports, to visual arts, to science. The Summer Sports School for children aged 4-12 provide with opportunities to participate in a variety of different sports, aquatic and other physical activities in a safe, fun and non-competitive environment. The Visual Art component will provide children of all ages with an opportunity to explore their visual art creativity--no previous experience is necessary. The Science Component for children aged 8-12 will provide campers with opportunities to engage in a variety of science based activities and learning opportunities in a safe, fun, and welcoming environment. 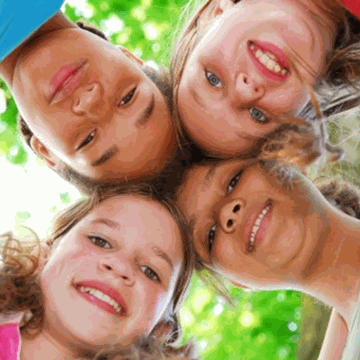 YMCA Inclusive Summer Programs are so much more than just fun in the sun. These camps have a structure and routine of active living and recreation. Campers will enjoy outdoor activities, sports, swimming, and outings into the community, in addition to explorations into the creative arts, science, and key concepts of healthy living (physical activity and nutrition). These summer camps by Bright Future Playschool are for kids ages 3-10 years. First session will be week of Boxes, Boxes, Boxes campers will be bringing out their creative side of building houses, boats, huge board game, mazes, etc with boxes. Second session will be Fun and Fitness week. Campers will be going bowling, doing nature walks around the pond, spray park play, outdoor obstacle courses and park play. Here's to a happy, safe, and fun summer! Don't forget- You can always check back for updated listings for camps & classes in Regina page. We try our absolute best to be the hub for finding Fun Things to Do with Kids In & Around Regina. If you're a camp provider, get started and list your camp on ChatterBlock website (it's free!). Great list! I'd love to see one of people who run summer day camps in Regina that aren't a large organization too. Are there any non-religious affiliated overnight camps in Saskatchewan? The best of Regina, straight to your inbox.